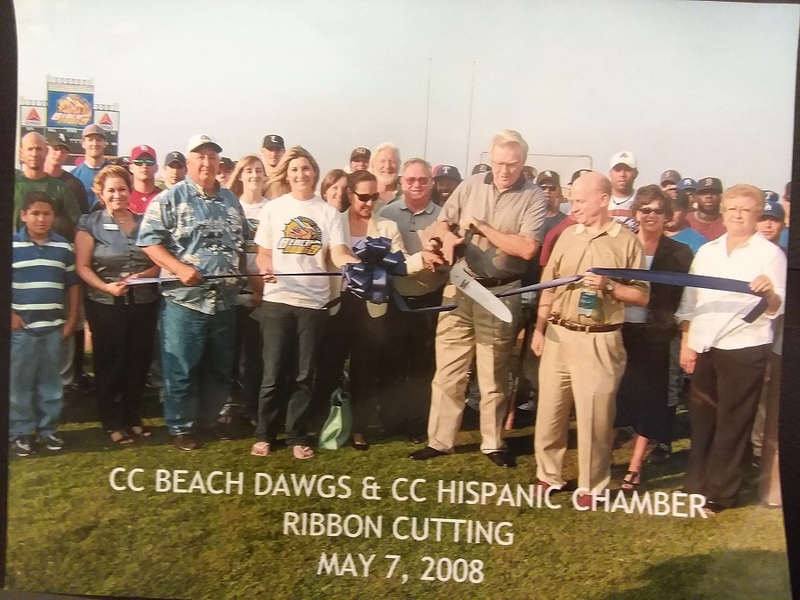 This page features content about the Corpus Christi Beach Dawgs independent professional baseball team. The team played for one year, during the 2008 CBL season. Salinas has been a respected member of the community for almost 40 years, and coached three collegiate programs, including Laredo College, Texas A&M; Kingsville and Texas A&M; Corpus Christi. Perhaps the highlight of his coaching career came when he took a very young A&M-Corpus; Christi squad to Austin and stunned the University of Texas, 5-0. At the time, the Longhorns were ranked No. 1 in the nation.” Throughout my career, my greatest memories have been working with my players, their families and the South Texas community. I see this new position as an opportunity to continue to raise the awareness of baseball in our area, and to give the community a great team to cheer for and support,” said Salinas, born in Elsa, TX in 1945. He moved to Corpus Christi at the age of five, and later earned All-American honors at Pan American College (now the University of Texas-Pan American). After a short stint as a professional in the Mexican League, he returned to begin his collegiate coaching career in the area. Church is a long-time Corpus Christi resident, avid sports fan, wife and mother of four. She has been actively involved with area volleyball and the Padre Little League baseball program. Win: Brandon Pello (1-1). Loss: Hector Frias (1-3). CANCELLED due to rain and field conditions. Therefore, Texarkana automatically advance to the CBL Championship Finals. The Beach Dawgs season has come to a close.